COMMON BLOOD is a wicked thriller about suspicion and betrayal in an apparently perfect family. 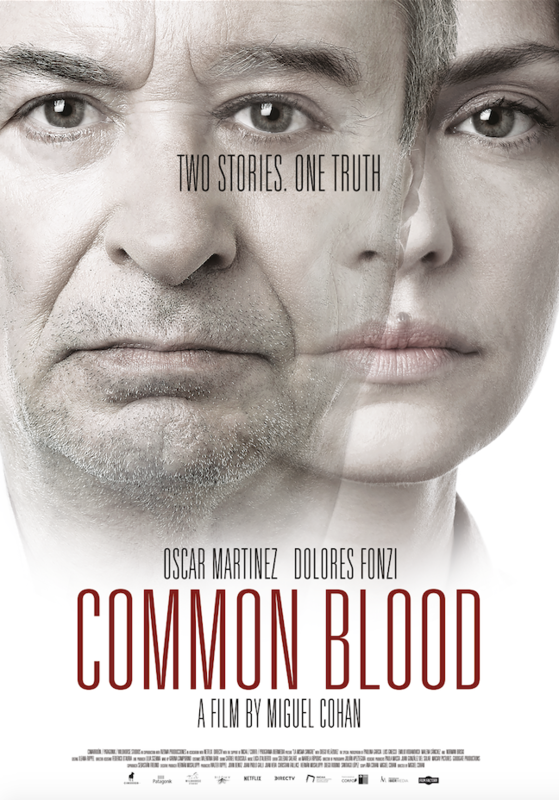 Packed with twists, COMMON BLOOD brings together stellar Latinamerican talent such as Óscar Martínez (Distinguished Citizen), Dolores Fonzi (The Summit) and Paulina García (Gloria). 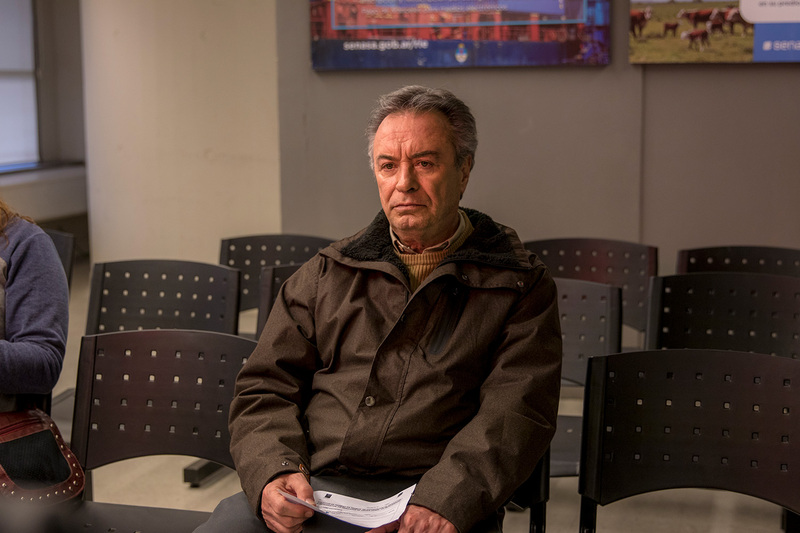 The close-knit family that Carla and Santiago have built over the years is put to the test when Carla’s mother is found dead at home. It was supposedly an accident, but Santiago suspects his father-in-law, Elías, is somehow responsible. Carla has has always believed her parents had the perfect marriage, yet that veneer has been obscuring the darkest of secrets and her father quickly becomes the main suspect. A series of suspicions, accusations and uncertainty unfolds, sure to unravel their family stability.